Stop renting your marketing and start owning your marketing. AMPED Pipeline Marketing Delivers You Best-in-Class Inbound Marketing. All buyer behavior has changed, and B2B marketing is no exception. Up to 70% of the B2B buyer's journey is now performed independently and online. That means that your prospects often believe that they know as much or more than you do about you, your products and your value. If you aren't engaging with them near the beginning of their purchase process, you'll be relegated to being one of three price checks. The Inbound Marketing model is proven to deliver high quality leads across every type of B2B business, across all B2B verticals / industries. That's because it respects how people buy today and enables them along their self-serve journey of discovery. When your prospects are ready to be engaged one-to-one, a properly run Inbound Marketing execution let's you know. "I find that the harder I work, the more luck I seem to have." - Thomas Edison. Help Your Prospects to Easily Discover You, to Engage with Your Content, Relate to Your Value and to Join Your Brand. 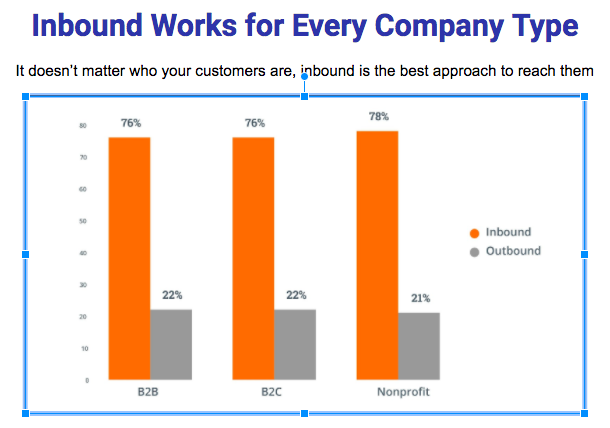 Inbound Marketing is B2B Content Marketing Best Practice. You'll learn Keyword and SEO strategies to help you to position your company where your best prospects are searching. You'll understand the details involved in getting your website visitors to engage further in learning about you by downloading high value content designed just for them. You'll take advantage of modern digital nurturing strategies that blow KPIs away and educate your soon-to-be customers on why you should be their first choice. Your prospects are giving signals along this whole process, telling you when they are ready to engage in conversation. We'll help you to understand how to seamlessly move them from self-serve learning to one-on-one conversations. Inbound Marketing is the Only Marketing that You Own. With Inbound Marketing, you build a long-term business success platform that, once established, delivers you a steady stream of qualified sales leads. Once your Inbound Marketing engine is running, your CPL ( Cost Per Lead ) decreases over time, ultimately becoming the lowest CPL model available. With AMPED's Content Amplification Solutions, you can crush time to value of your content marketing and maximize the monetization of your Inbound Marketing investment. 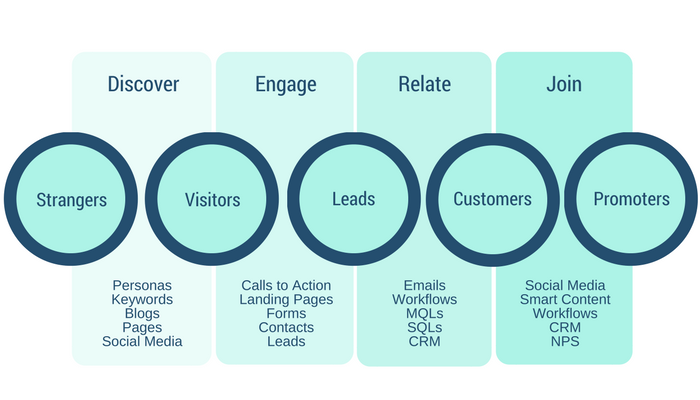 Inbound Marketing does all of these things. Making sure that your company's social presence is properly structured, that everyone is working as a team and that you take advantage of the free publishing network that you can assemble with a strong social strategy ensures the most value is extracted from your content marketing investment. Take your business to next level with AMPED Pipeline Marketing! High Performance Marketing for B2B companies with complex and technical products, software or services; and long sales cycles.